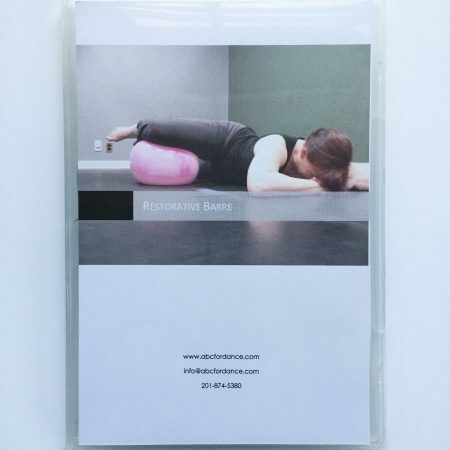 View cart “Restorative Barre” has been added to your cart. Pointe – Level 1- A Year Long Training Guide is a multimedia reference system for introducing dancers to the art and science of dancing en pointe. The program includes a multi faceted screening system to determine the dancer’s readiness for pointe and identify areas of individual focus. 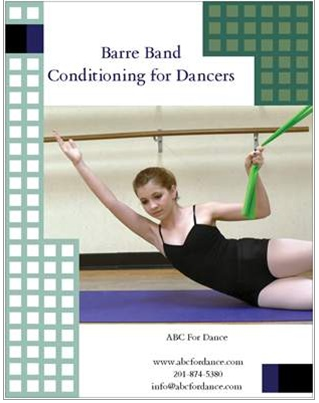 Strengthening exercises and traditional pointe exercises are provided in a progressive format to help dancers succeed at pointe work and reduce their chances for dance related injuries or compensation issues. Informational materials are also provided for dancers and their parents to further educate everyone on what is expected and required for a successful transition to dancing en pointe. 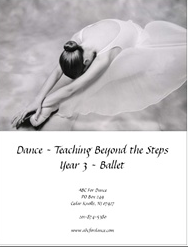 The program is designed to follow Pre-Pointe, A Year Long Training Guide. The information presented in that system is built upon, but not repeated in this program. 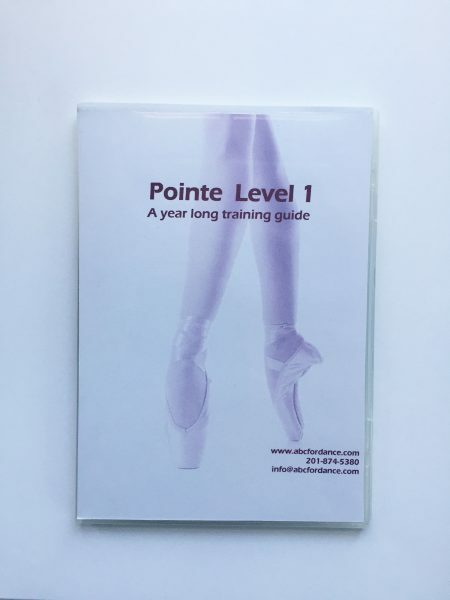 Pointe – Level 1, A Year Long Training Guide is designed to provide material for at least 50 – sixty minute classes. The classes are balanced between strength and alignment work, traditional ballet work and specific pointe training. Video clips of each of the 30+ new exercises presented in the program. The exercises are demonstrated by dancers ranging from a 1st year pointe student to a professional dancer so that you can see a variety of levels and dancers. These clips are in .mp4 format so that they can be viewed on computers, smart phones and tablets. 30 minute multimedia presentation detailing the assessment process and demonstrating all of the assessments with a variety of students. This presentation is in .mov format (Quicktime) to preserve the best clarity due to the amount of text in the presentation. Video clips of the pointe shoe fitting process and discussing different aspects of foot preparation and shoe comparison and selection. The material in this program is not designed to be performed by dancers without proper supervision of a trained dance educator. This program is designed to allow professional dance educators to increase their knowledge and enjoy the convenience of prepared lessons to help them to save time and build a progressive program.